Penn Metal Fabricators, Inc. has a Cutting Systems, Inc. HPR260 Plasma cutting system that is controlled by a Burny Phantom Controller. 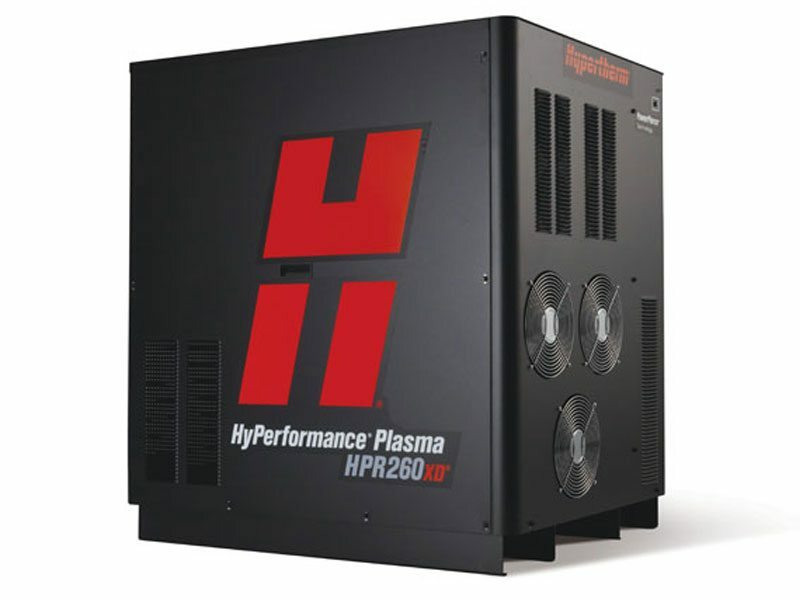 This Machine is capable of plasma cutting up to 2 1/2″ steel and oxy-fuel cutting up to 6″ steel. The machine is CNC programmable and is able to cut sheet sizes of 10ft. x 24ft.